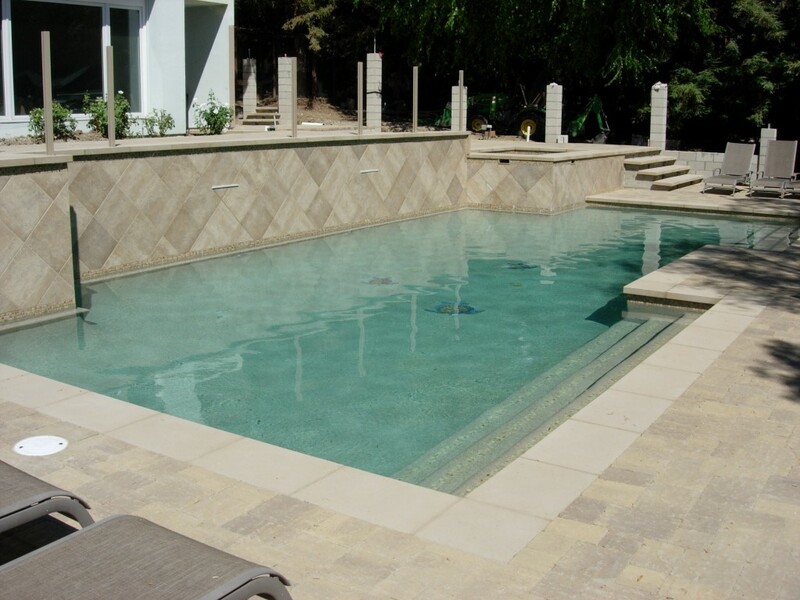 Skinner Swimming Pool Plastering has been serving Southern California since 1948. 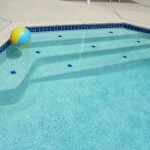 We are a family owned and operated business specializing in remodeling and re-plastering swimming pools. Our experience and methodology makes us a very unique choice for these services. Most companies use jackhammers to remove you old pool plaster. We don’t. Using jackhammers can degrade and ruin the pools structure which can cause significant problems later. We use a unique water blasting method that safely removes the old plaster. 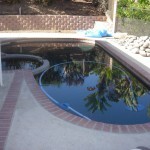 We are your more dependable swimming pool plastering and resurfacing business in Southern California. We use our own employees instead of subcontractors that seem to cause frustration for you, the homeowner. Because we handle it all, we get the job done more expertly and quicker than most of our competitors. If you’d like to arrange a no-obligation, no-cost appointment to review your options, give us a call at (800) 585-1900, or use our Pool Plastering Estimate Form. Thank you for considering our company. We know you have many choices today, we are grateful you are considering ours. 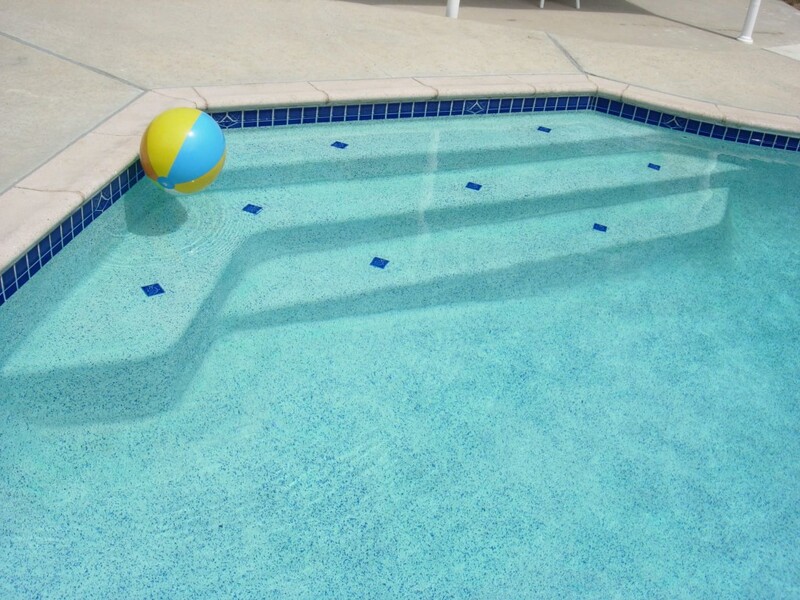 Is your swimming pool plaster chipped, cracking, worn away or otherwise unsightly? Is your pool or spa losing water at an increased rate? 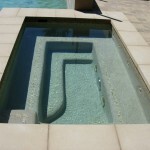 It may be time to have Skinner Swim Pool Plastering re-plaster your pool or spa. 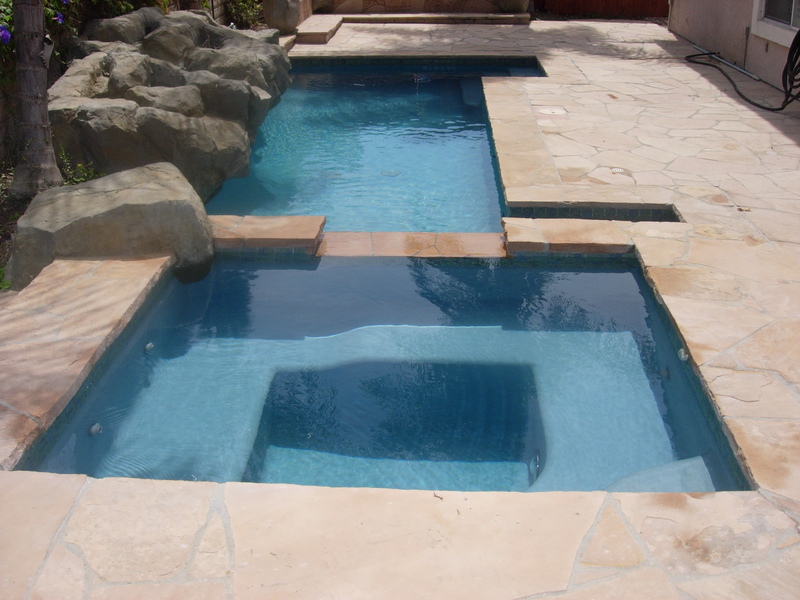 With 100’s of redesigned and remodeled swimming pools in our project portfolio, we are considered to be Southern California’s premier custom pool designer and remodeler. 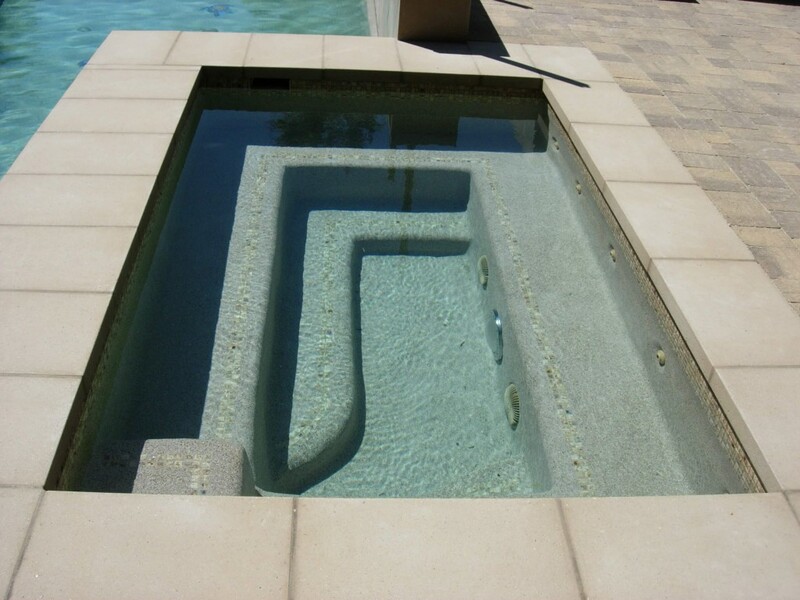 Whether you have a small personal spa, full-size backyard pool all the way up to olympic-sized and larger, we are capable of creating the pool or spa of your dreams! Getting an estimate from the swimming pool professionals at Skinner Swim Pool Plastering is easy! 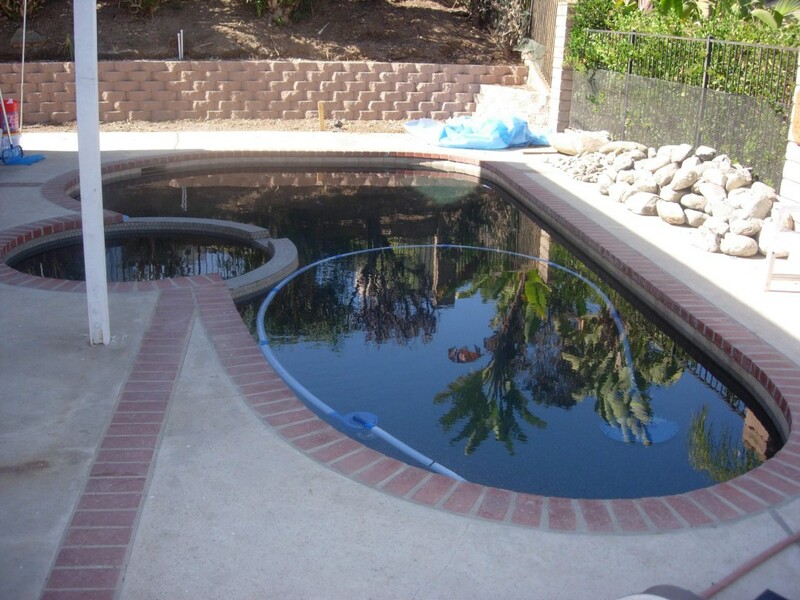 Simply fill out our online request form, and one of our pool consulting specialists will get in touch with you about your wants and needs.